Marketplaces and prices shown matched UPC number 637459202220 during our search. 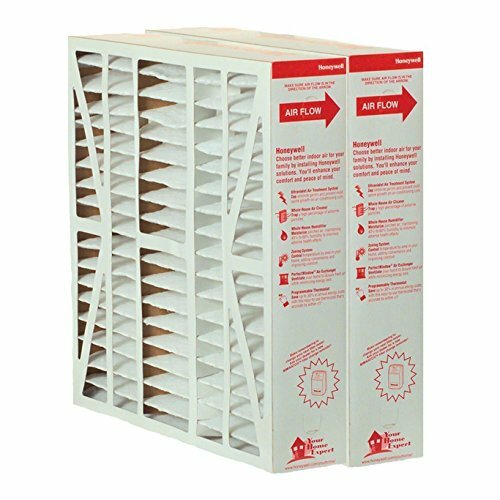 Fits Hoover Models C2094- C2094-010, S1015, S1015-030, S1015-031, S1015-032, S1075-033, S1075-060, S1077, S1077-060, S1079, S1079-060. Part FBS-20, Adapter Part 38663010. 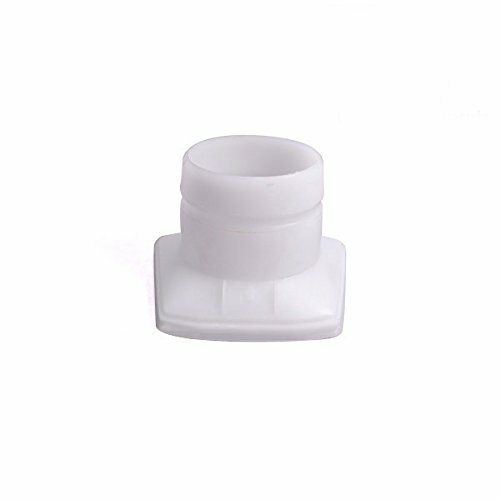 Hoover Portapower 38663010 Paper Bag Adapter Porta Power CH30000 Genuine OEM Hoover Part Fits Hoover Vacuum Models Including: C2094, CH30000 Hoover Part Number 38663010Allows You To Use Disposable Paper Bags Instead of the Reusable BagAdapter Includes Rubber O-Ring to Secure the Paper Bag Brand New - Unused Parts This is a new, genuine, OEM Part that is backed by our 30 day Money Back GuaranteeMany replacement parts should only be installed by a professional. Be safe. If you are not qualified to install this item, you may return it. 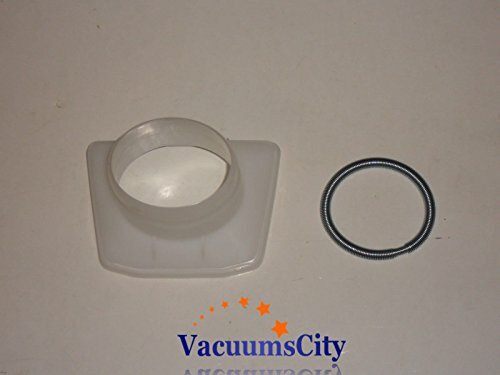 Hoover Porta Power Canister Paper Bag Adapter With O Ring Spring Round O Ring Part # FBS-20, Adapter Part # 38663010. 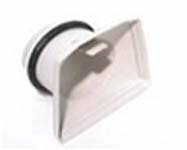 Fits Hoover Models C2094- C2094-010, S1015, S1015-030, S1015-031, S1015-032,S1075-033, S1075-060, S1077, S1077-060, S1079, S1079-060.